Former island council-lady Daisy Coffie would like to see a complete ban on the distribution of plastic shopping bags on the island. Kralendijk- Former island council-lady for the Movementu di Pueblo Boneriano (MPB), Daisy Coffie, advocates a ban on the use of plastic bags on the island. According to Coffie, Bonaire is well on its way through initiatives like Boneiru Duradero, but more can be done. “Bonaire is on the right track, for example, with the concept of Boneiru Duradero – Sustainable Bonaire. It is becoming increasingly noticeable that new projects in Bonaire are linked to sustainability. This is of course positive. But more can be done. It is well known that plastic is one of the materials that has the most detrimental effect on nature and the environment. Globally, awareness is increasing about the need to eliminate the use of plastic bags. The inhabitants of Bonaire can also contribute. 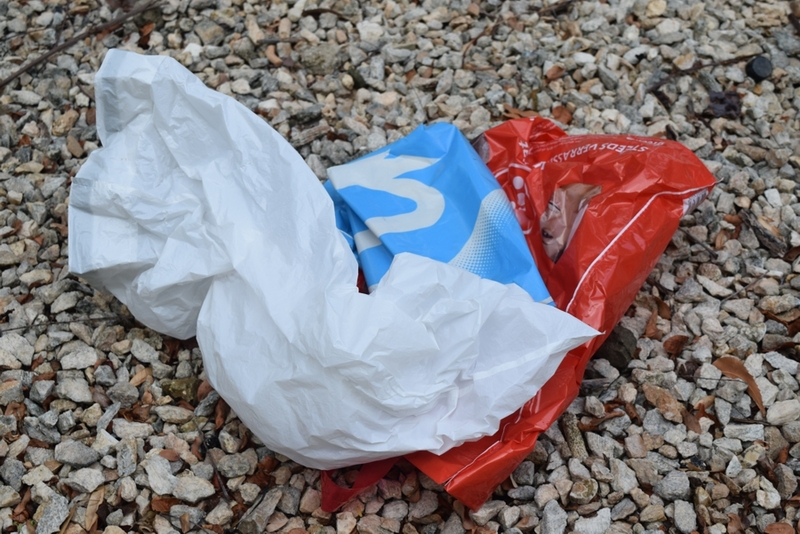 I propose that the government prohibits the shops and supermarkets on our island to offer their customers plastic bags. It is the task of the Island Council to formulate an ordinance of this nature, to be implemented by the Executive Council within short,” says Coffie. According to Coffie, research shows that it takes 1000 years before a plastic bag is broken down by nature. Coffie says that hundreds of thousands of birds and marine animals die in the world as they get tangled in the plastic and starve, drown or choke. “We all know how disgusting the look of plastic bags is that floats in the trees and bushes along the way. Especially our mangroves, a tourist attraction, are hugely affected by this phenomenon. If we take and multiply the number of shops and supermarkets with their number of customers, it will soon become clear that thousands of plastic bags come into our environment every day, “says Coffie. Coffie also says that tourists visit our island to enjoy our nature and the flora and fauna on the island, which are still largely intact. “We need to be protective of our nature so that tourists keep coming, because tourism is our main economic pillar. Continuing to spread plastic in our environment is a very irresponsible act”, according to the Coffie.